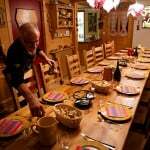 « Le Grand Bornand » is a ski resort opened winter and summer in the Alps in Haute Savoie. 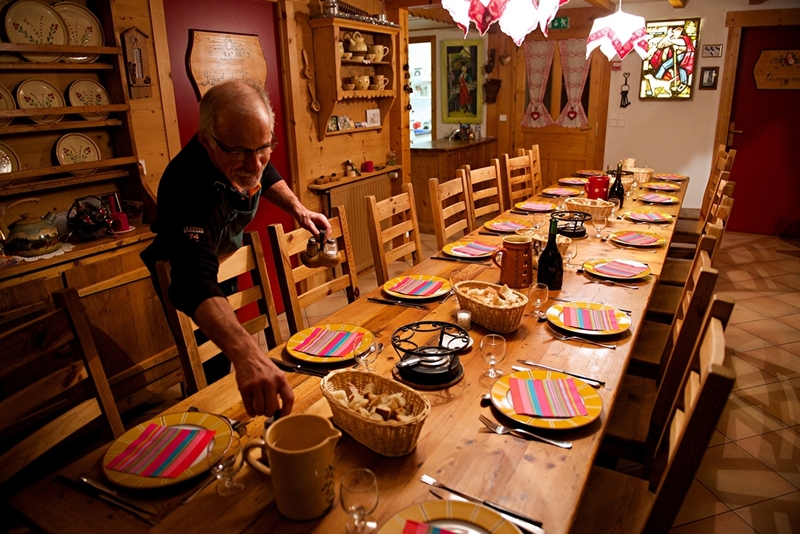 The chalet is near the town center, facing the Aravis which offer you a different panorama every day. 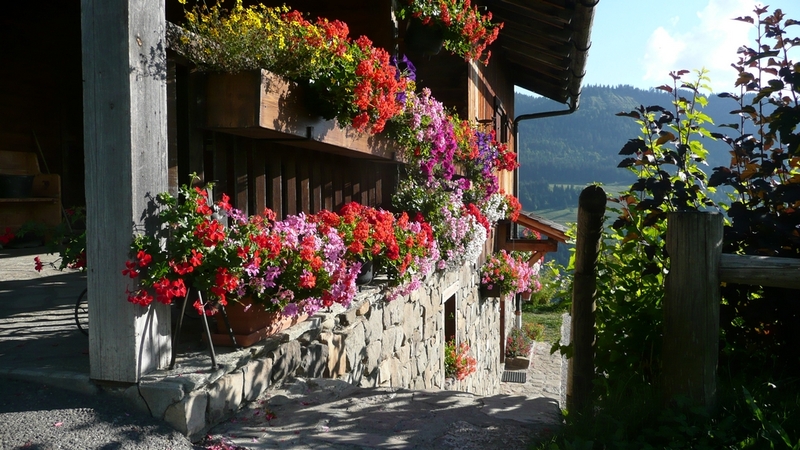 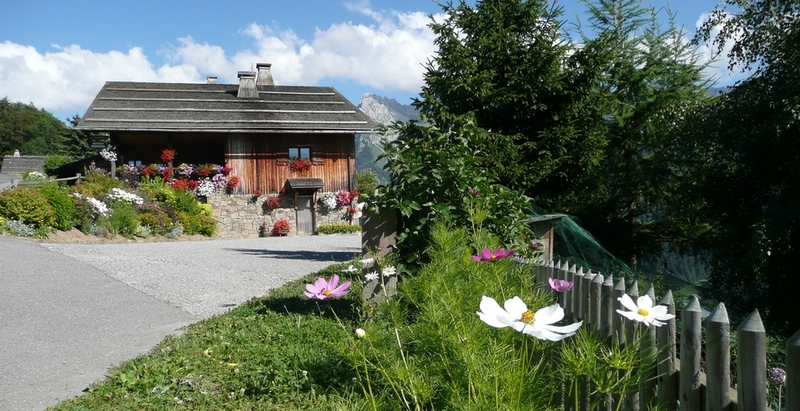 If you want peace and nature, you’ll enjoy our chalet located between mountain pastures and alpine chalets. 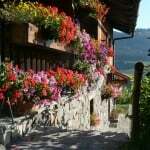 Le soleil illumine la Chèvrerie.